Download and Install MIUI 8.5.4.0 Global ROM on Xiaomi Redmi 4 Prime, Xiaomi is now looking forward to upgrading their phones quite consistently and here we have a news about a new update for Xiaomi Redmi 4 prime. This Update is based upon MIUI 8.5.4.0 and is the stable version of it, So you will not notice any bugs or soo. The update can be either downloaded via OTA or can be installed manually via our guide below, Which will be very easy to do. The file size is about 1.6GB. This is the same update which Redmi 4X got yesterday. 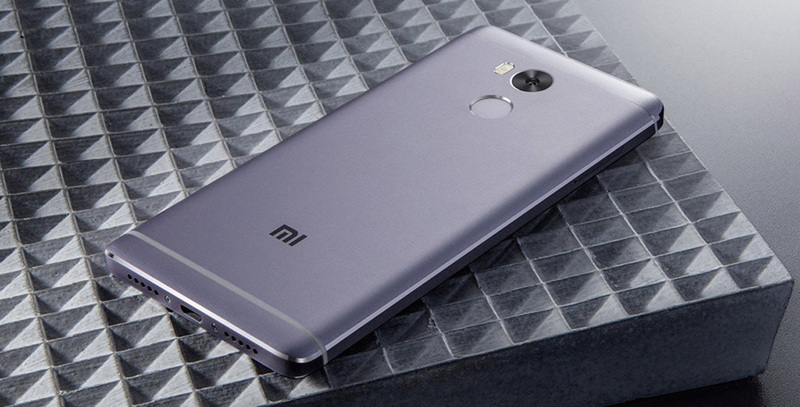 Datasheet of the Xiaomi Redmi 4, a phone that comes as an evolution of the range offered by the Chinese company for users who are not very demanding but who do not want to miss anything … without having to spend a lot of money. The case is that this model, finished in metal, comes with Android 6.0 and the customary interface MIUI (in this case, the eighth version). The processor that is integrated into the device is a Snapdragon 625, a model compatible with 64-bit architecture and has eight cores in its interior that work at 2 GHz maximum. The GPU, for its part and as seen in the datasheet of the Xiaomi Redmi 4, is an Adreno 506, competent with three-dimensional games. RAM is well resolved since it has 3 GB inside – there is a version with two “gigas” -. Compatible with LTE networks, this model comes with a battery of 4,100 mAh, which is fine since the hardware is undemanding (the component is fast recharge). The integrated screen as seen in the datasheet of the Xiaomi Redmi 4 is 5 inches, with a Full HD resolution and 2.5D finish, which improves its appearance because the side edges have a slight curvature. The internal storage comes in two variants: 16 or 32 GB, but in both cases, it is possible to increase it by using microSD cards of up to 128 “gigas”. This is placed in one of the spaces of the tray for SIM since the terminal as seen in the datasheet of the Xiaomi Redmi 4 is the Dual type. By the way, in the connectivity, there is no lack of usual antennas, such as WiFi or Bluetooth. 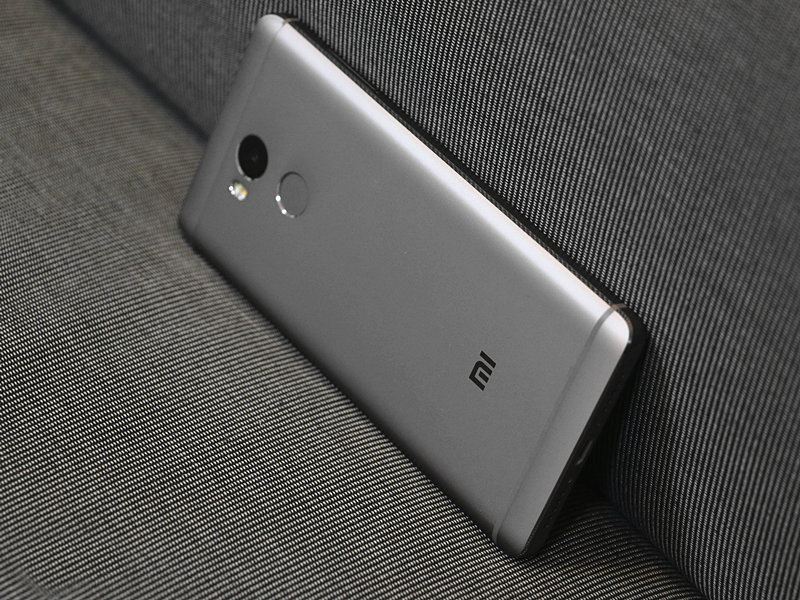 Finally, it is necessary to comment that the cameras of the device, as it is seen in the datasheet of the Xiaomi Redmi 4., are of 13 and 5 megapixels, in both cases with the opening of F: 2.2. In the first case, PDAF is included and the recording is of a maximum quality of 1080p. A good model that evolves in an important way and that, due to its good quality/price ratio, is a very interesting option that does not lack a fingerprint reader. The firmware is only for Redmi 4X Indian variant and you should not try it on any other Huawei device because it might brick the device. You should have the bootloader of your Redmi 4X unlocked. Download the MIUI 8.5.4.0 Global stable recovery ROM For your device from the download section above. Now Connect your Xiaomi device with your PC/laptop. Now Move the MIUI 8 Global Stable ROM files to your phone. 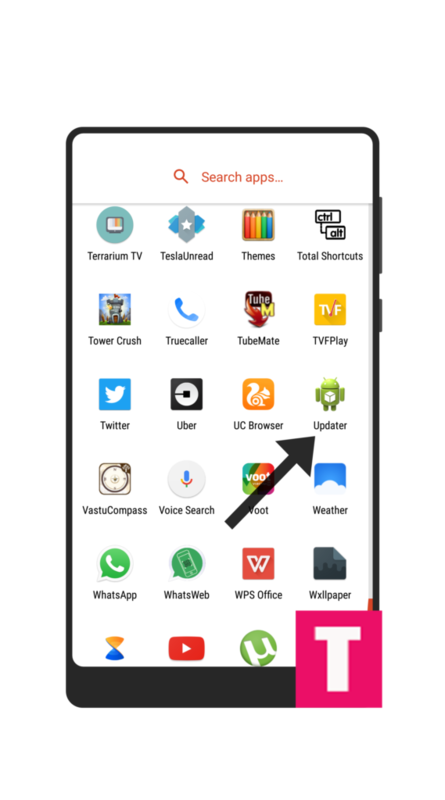 Now go to updater App from your phone app menu, and Click on the three dots (‘…’) at the top-right corner, and select the ‘choose update package‘. The installation process will be initiated, so wait for the installation to be completed. Done!! Your Xiaomi device should boot into the latest MIUI ROM. First, Download and Install Mi Flash tool in your PC/laptop. Now download the MIUI 8 Stable Fastboot ROM Update file from above link. Move the MIUI 8 Global Stable ROM files to the desktop of your PC/laptop. Next, Connect your Xiaomidevice to PC/computer via micro USB cable. Now extract the Fastboot ROM and copy its path (address) on the PC. Your device will automatically boot into the latest Updated MIUI Firmware, once the flashing process is completed.